XPRIZE announced the results of The Water Abundance XPRIZE powered by Australian Aid and Tata Group during Visioneering 2018. We are very honored to have received this magnificent award, $1.5M Water Abundance XPRIZE. 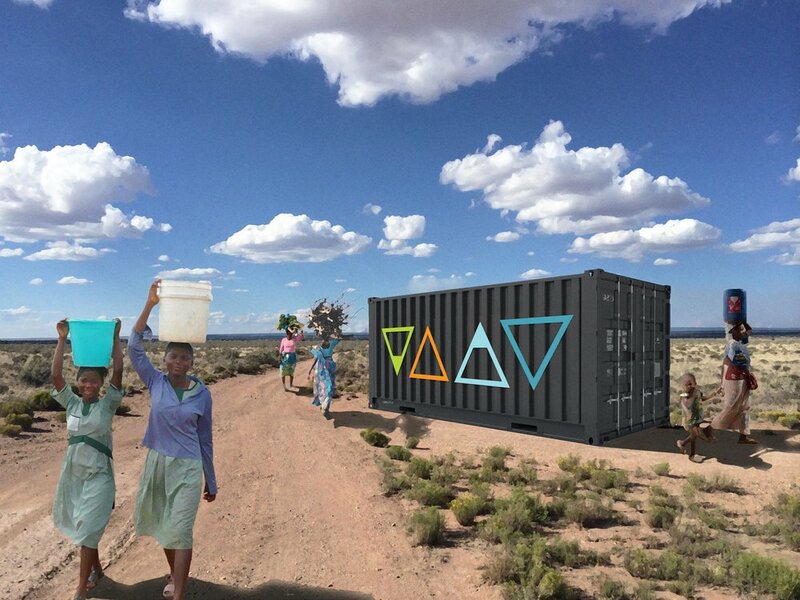 It’s been over two-years of hard work, competing against 97 teams from 27 countries to collect a minimum of 2,000 liters of water per day from the atmosphere using 100 percent renewable energy, at a cost of no more than 2 cents per liter. WEDEW contains everything needed for aid work in a secure, transportable container. It can provide on-demand water and power during emergency events in addition to refrigeration, cooling, and communication. READ MORE ABOUT WEDEW.